Living a Fit and Full Life: AmpliFi Teleport Provides a Secure and Convenient Way to Access Resources at Home, Even When You are Not! AmpliFi Teleport Provides a Secure and Convenient Way to Access Resources at Home, Even When You are Not! 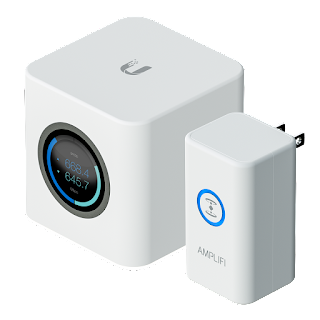 Ubiquiti Labs is proud to unveil a revolution in home Wi-Fi: AmpliFi™ The Ultimate Wi-Fi System. AmpliFi Teleport provides a secure and convenient way to access resources at home, even when you are not! 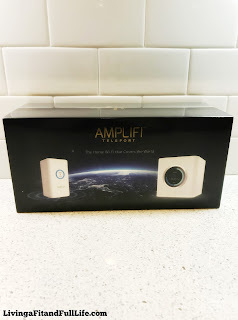 The AmpliFi Teleport allows me to utilize any Wi-Fi hotspot or wired Ethernet connection, to create an encrypted connection to my home network wherever I am. As a blogger, this is huge! I have so many projects I'm working on so being able to access them whenever I'm out and about or traveling has been incredible. The AmpliFi Teleport allows me to access my home network with ease and has helped me to work much more efficiently. I also love that the connection is encrypted allowing me to safely access my home network whenever needed. 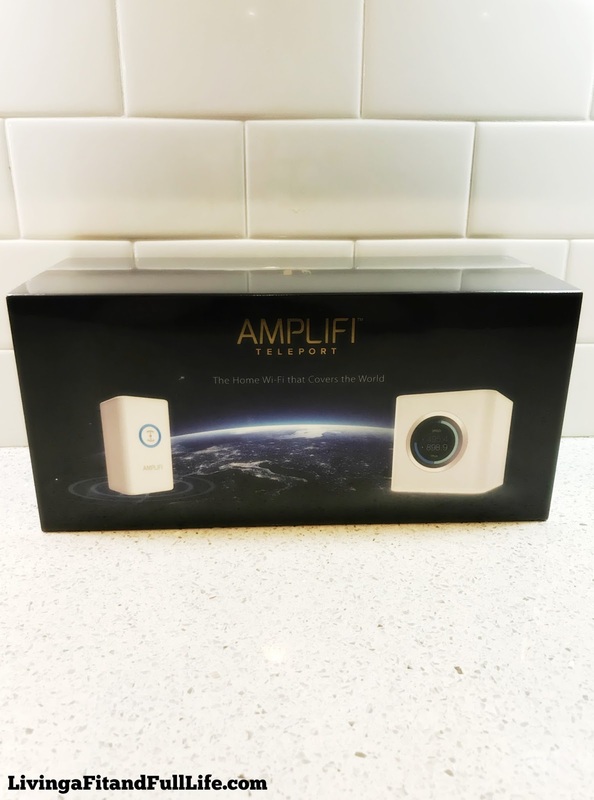 The AmpliFi Teleport Kit was extremely easy to set up and if you're like me and need access to your home network when you're away from home, then you'll definitely want to purchase the AmpliFi Teleport Kit! Click HERE to learn more about AmpliFi! 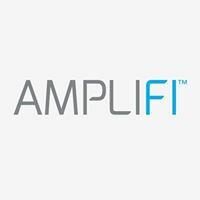 Follow AmpliFi on social media!